RNT-V … It’s old buddies and new friends, late nights and early mornings, the bite of a cold, dark thirty boat ride in anticipation of a new day. Shimmering green heads against a blue December sky, it’s 200 Canada’s feet down over the spread. It’s a stiff prairie wind and a sunrise through a hardwood bottom. A shot well made and the smell of burnt powder, a young pup on his first hunt and a veteran duck dog making a tough retrieve. 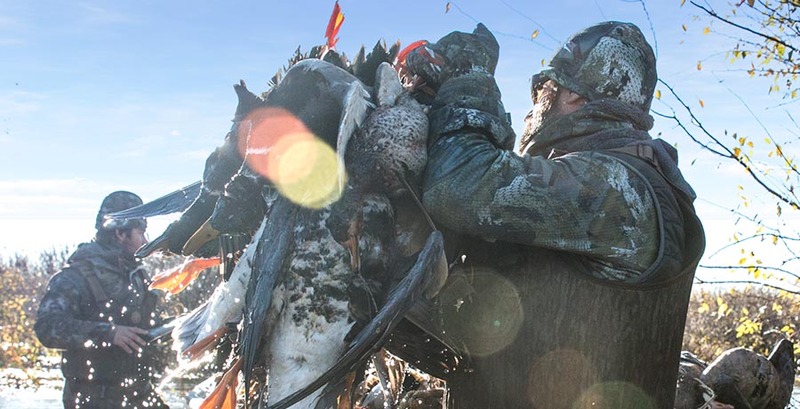 It’s a newly crowned World Champion and a fight well fought … It’s building the best custom duck and goose calls in the nation … RNT-V, it’s what we do.